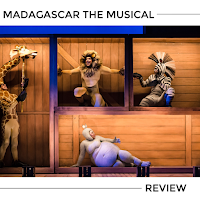 The brand new stage adaptation of Madagascar has just arrived at the Bristol Hippodrome and we were given free tickets in order to write this review. This high energy musical theatre version of the popular animated motion picture stars X Factor winner Matt Terry, who is making his stage acting debut in this production. On the day we attended, however, Matt was expertly understudied by Brandon Gale due to illness. 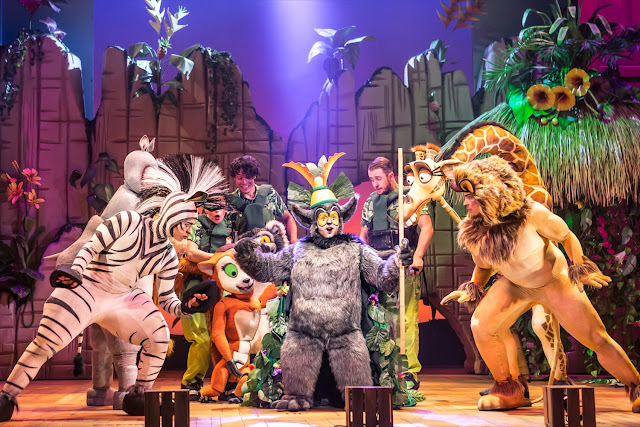 This production was brought to life by Selladoor, the company behind James and the Giant Peach and Hook, who produced the Olivier Award-winning Rotterdam. From the very beginning, this production was colourful, fun and perfect for children. 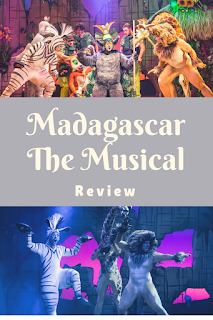 The characters had a lot of personality and the costumes were creative, with elements of realism, whilst also allowing the actors talents to shine through. There were a high number of endearing and imaginative songs and the children in the audience were transfixed by Fabian Aloise's choreography throughout the many dance routines. 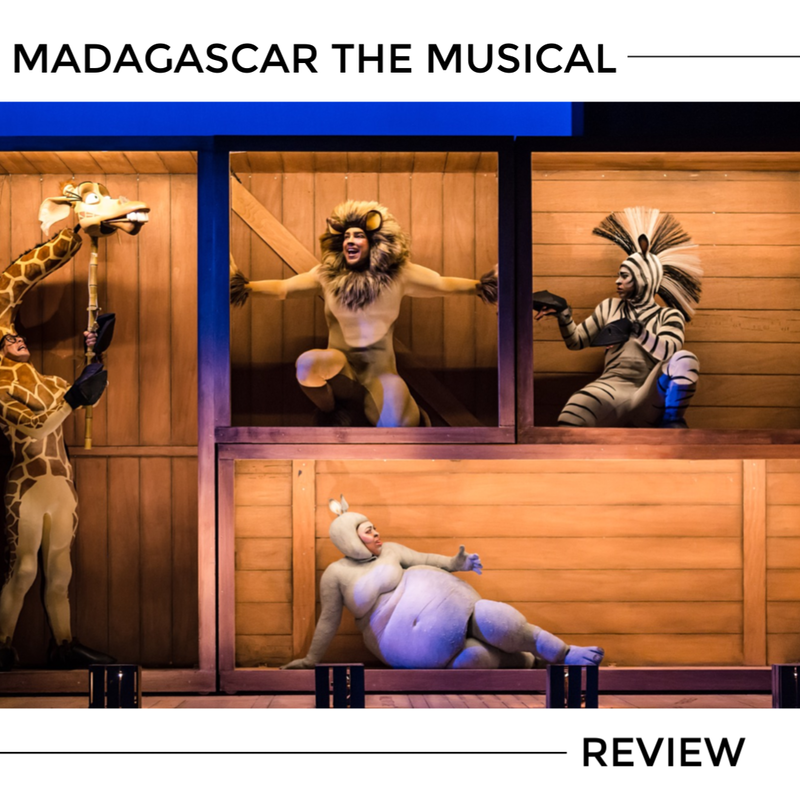 The plot wasn't particularly complicated or advanced and the peppering of songs and dances throughout meant it was really easy to keep the focus of the youngsters in the audience. This would be a great first show to take a little one to, as it is also a little shorter than the average production too, so it didn't finish as late as they sometimes do. 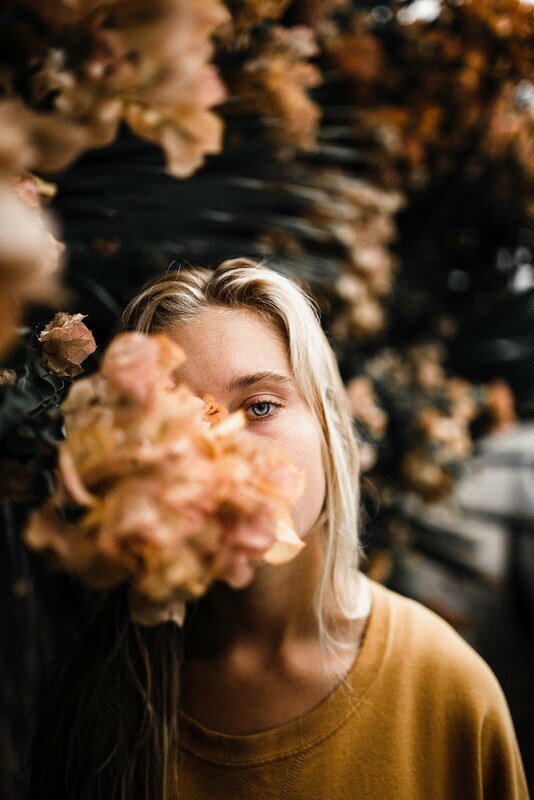 Oh wow this looks awesome! I wonder if they will be coming to a theatre next us as it looks like a fab production. This sounds like a fantastic production! My two love the film so I would love to take them along to see this as I really think they would enjoy it! Being a little shorter would be great for my 4 year old too! It sounds like a brilliant show. My song loved the films so I'm sure he'd thoroughly enjoy the show too! What a lovely review. Looks like it was a great show.